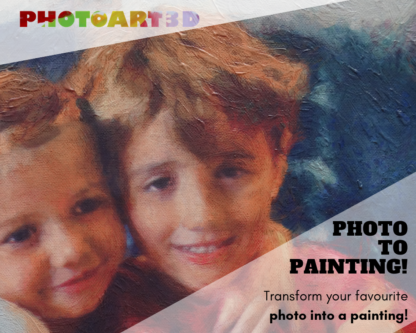 Home / Custom / Send your Photo and we will transform it into a painting! Send your Photo and we will transform it into a painting! 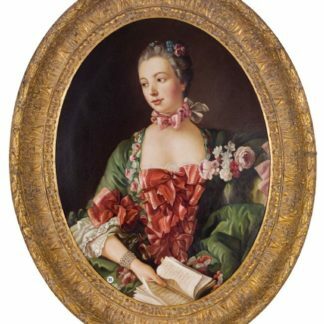 RECEIVE YOUR PAINTING MADE IN ITALY! 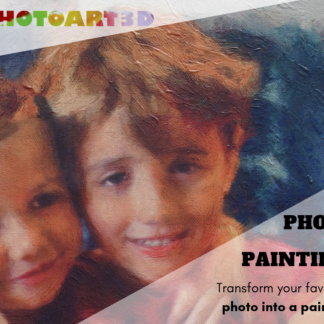 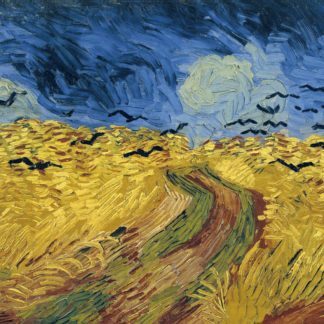 You're viewing: Send your Photo and we will transform it into a painting!